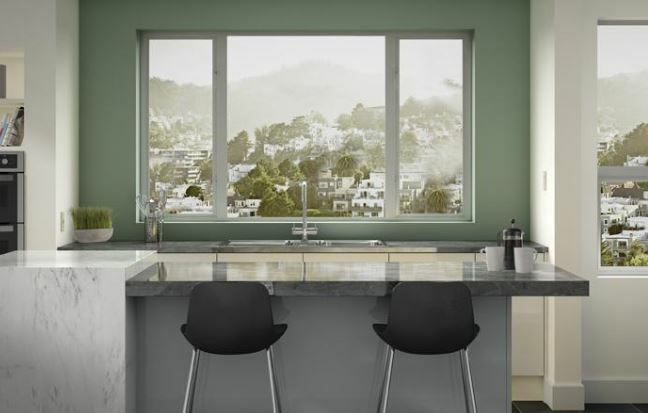 There are plenty of manufacturer choices if you are looking for Carlsbad, CA replacement windows and doors, but Milgard is a name that stands out among them. Milgard has plenty of options for styles, materials, colors and more. But aluminum frames are something to consider. Architects and builders have appreciated aluminum replacement windows and doors for a long time because they have lasting value, high strength, and the ability to be configured to maximize views. Milgard is a manufacturer that takes those values another step forward by giving them architectural design elements. 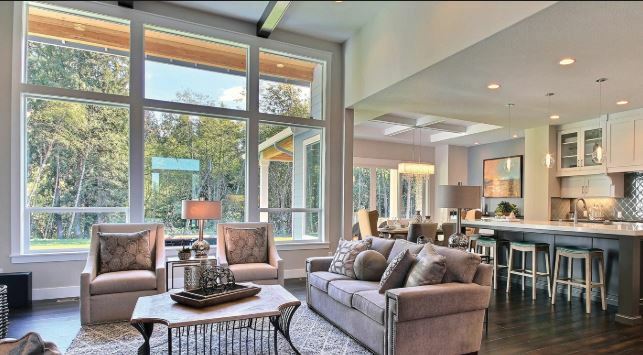 The unique windows are found in projects all over the region including smaller, entry-level homes, high-end custom homes, and everything in between. 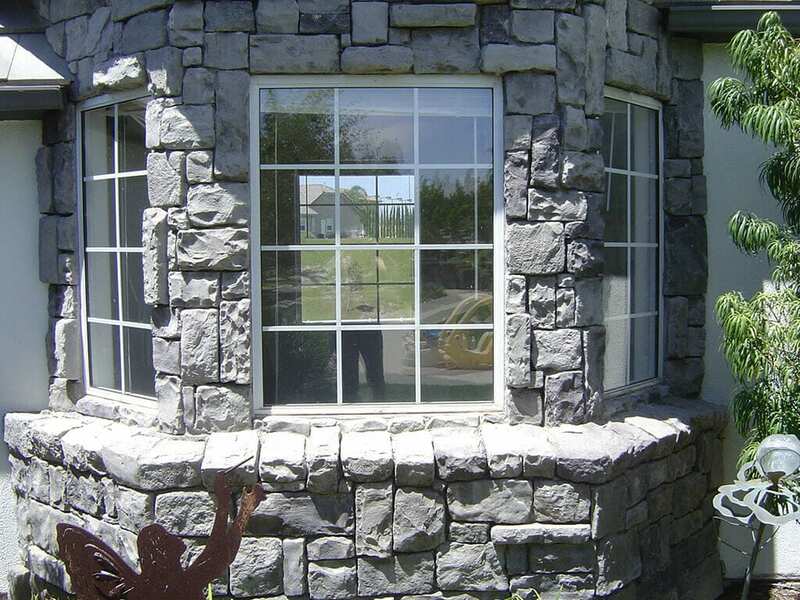 Even the standard aluminum replacement windows and doors from Milgard are premium products as they come with options and features that homeowners might expect from a premium window line. 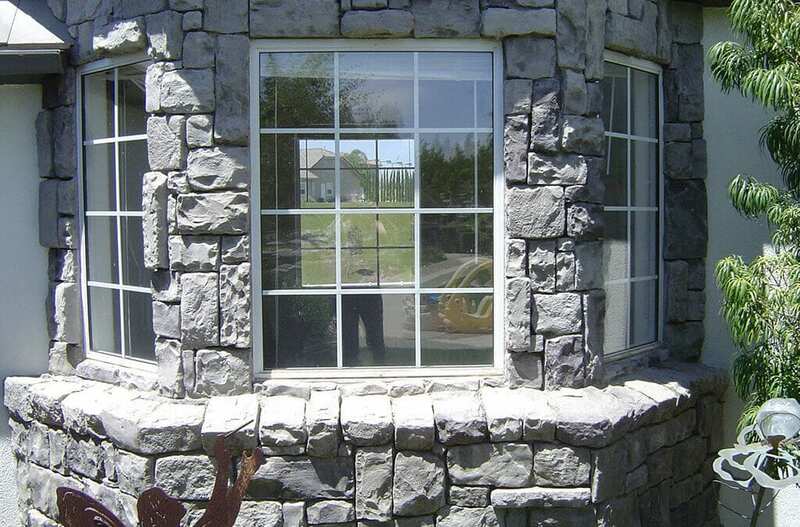 You can get low-e insulating glass, for example, which is standard on Milgard replacement windows and doors. There are also four different color finishes to match your home and preferences. 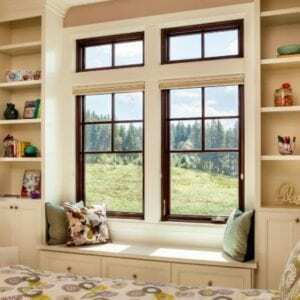 The locks on sliding and single hung windows are revolutionary because when your window is closed, it’s also locked. You never have to worry about forgetting a step in the process. 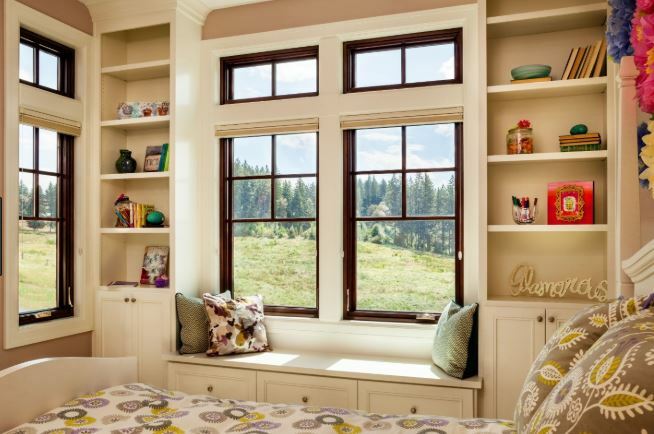 The corners on Milgard aluminum replacement windows stay square because they are sealed and mechanically joined. You can get stainless steel hardware to combat the air outside and minimize corrosion and the standard windows can be changed and customized in any way you’d like to meet your exact specification. 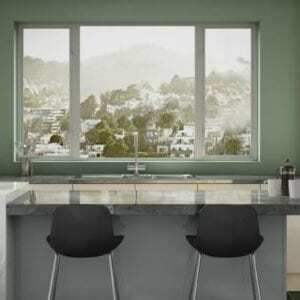 Beyond that, the windows come with a full lifetime warranty, which leads the industry in its details. Because these Milgard windows are so light weight, they get a commercial rating, even though they can be used in homes as well. The thermal improvements are great in schools, restaurants, government buildings, and yes, homes. Their high-performance design means greater energy efficiency for your home, which saves you money on your energy bills right away after installation. Are you interested in aluminum windows or would you like to see what other materials Milgard offers? You can also take a look at their vinyl and wood clad/fiberglass options to compare the differences. Carlsbad, CA replacement windows and doors are a big investment and that’s why you need professionals to help you through every step of the process. The experts at Andy’s Glass & Window Company are here to talk you through Milgard options as well as Jeld-Wen, Western Aluminum, LaCantina, and other great options. We only carry quality manufacturers our customers can trust with their homes. Give us a call at (951) 677-7421 to ask questions or to set up a free consultation. We’re here to help you in any way we can, and we’ll never pressure you into anything. This is a big investment and you need to be ready to make it in every way. Browsing our showroom can help you figure out what you want for your home. We’re located at 25751 Jefferson Ave Murrieta, CA 92562.